ISIS Bans Nike Products: "Just Don't Do It"
The Islamic State group has banned Nike clothing, sneakers and other products because the pronunciation of the American sportswear company’s name is similar to Arabic words that have sexual undertones and are deemed sinful under Shariah law, Syrian activist group Raqqa Is Being Slaughtered Silently said Thursday. ISIS warned anyone living within its self-declared caliphate who is caught selling, buying or wearing Nike products will be punished by whipping, imprisonment or paying a fine. This is not the first time Islamists have attempted to ban Nike. 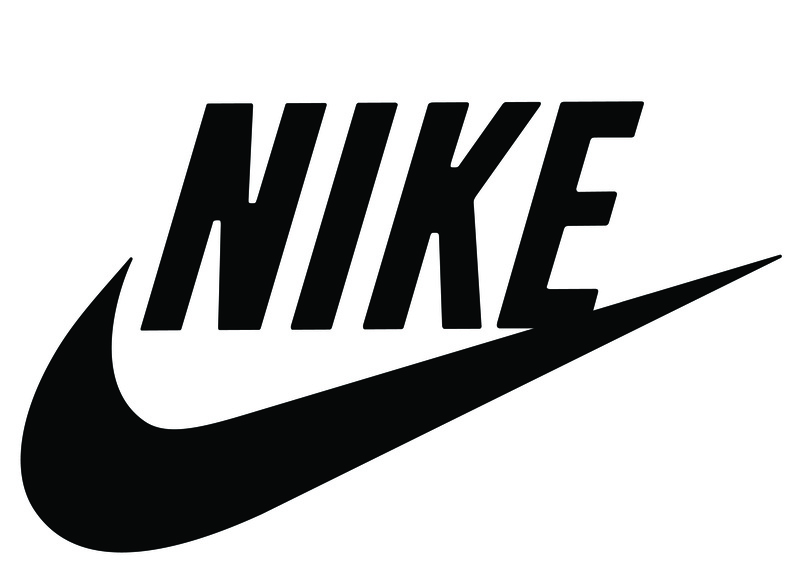 In 2012, a Muslim website condemned the products saying anyone wearing Nike clothing or shoes were promoting “a false god,” as the name ‘Nike’ is associated with the Greek goddess of victory. This, from a cult that worships a moon god.